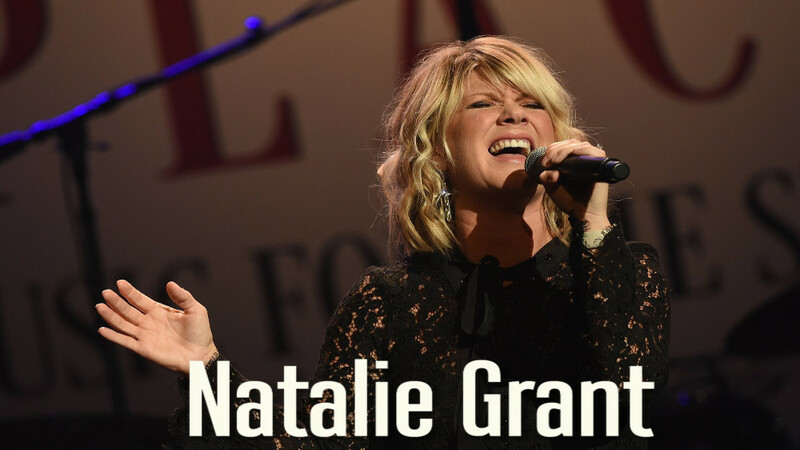 Natalie Grant (born on December 21, 1971 in Seattle, Washington) is a singer-songwriter in the area of contemporary Christian music. 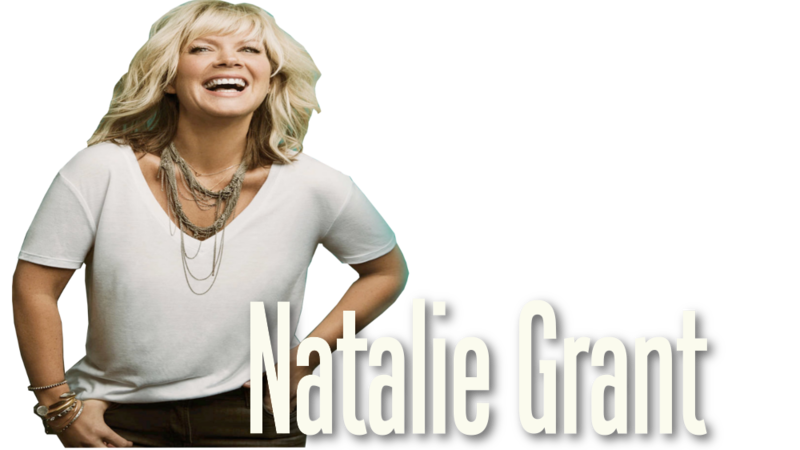 Her recent work has gained prominence, with the Dove Award for best female artist, and with her popular single, "Held". Born in Seattle, she currently lives in Nashville with her husband, Bernie Herms. She attended Northwest College/University a small private Christian school in Kirkland, Washington. She was awarded the 2006 and 2007 Gospel Music Association Female Vocalist of the Year.